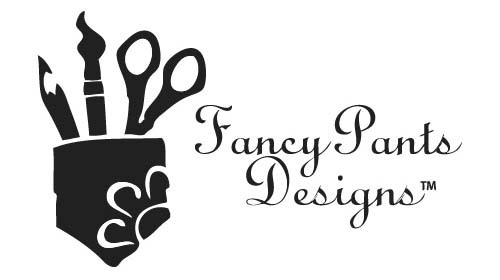 Fancy Pants Designs, Inc. began business in 2004 with a focus on the paper crafting industry with founder and owner, Jodi Sanford, as the Creative Director. After years of providing creative designs and unique embellishments for scrapbooking and paper design, Jodi knew their products would be compatible with a variety of crafting hobbies and ventured into new mediums. Today, they continue to provide product to the paper crafting industry, as well as fabric and stationery. Creating is Jodi’s passion and having a personal interest in many different hobbies, Jodi will continue to guide her amazing team down new avenues to offer their unique design style to an even wider range of crafters.